Great leaders are like rare diamonds, and great leadership is in high demand but short supply. 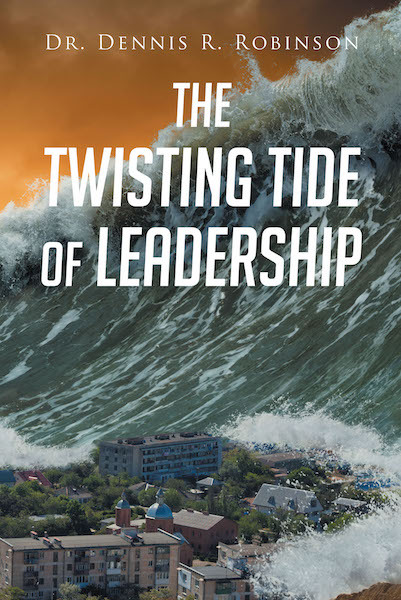 Good leadership is desperately needed if we are to survive the ever-changing, twisting tide of leadership. Have we lost our way in a sea of questionable tactics and attitudes about genuine leadership? Does moral authority fit in with our guest to become great leaders in our world today? Dr. Robinson will be unleashing some powerful truths of leadership and the many facets thereof. Utilizing past and present, good and bad examples of what leadership is and is not. With the use of secular and biblical stories and scriptures, the murky waters become much clearer as to what great leadership can be and looks like in today's contemporary society. This book is for all who aspire to become a great leader.